Our nation’s capital has more to offer than monuments and museums now that Casino Night Events has arrived! Get ready to party, Washington, DC! Casino Night Events offers simply the best professional casino-themed events in all of Washington, DC. We will take your next corporate event, holiday party, birthday celebration, fundraiser, bachelor party, customer appreciation night, or any other special event and turn it into an amazing and memorable casino night extravaganza. Our company employs expert entertainers, servers, party planners, and even magicians to make sure that your next casino party will be one to remember! Our staff here at Casino Night Events is made up of the best Washington, DC has to offer. We will take care of every single detail of your party, from the invitations, location, and decorations to the music, catering, flow of the evening, and even the cleanup. All you have to do is enjoy yourself and get ready to accept a deluge of compliments from satisfied guests. 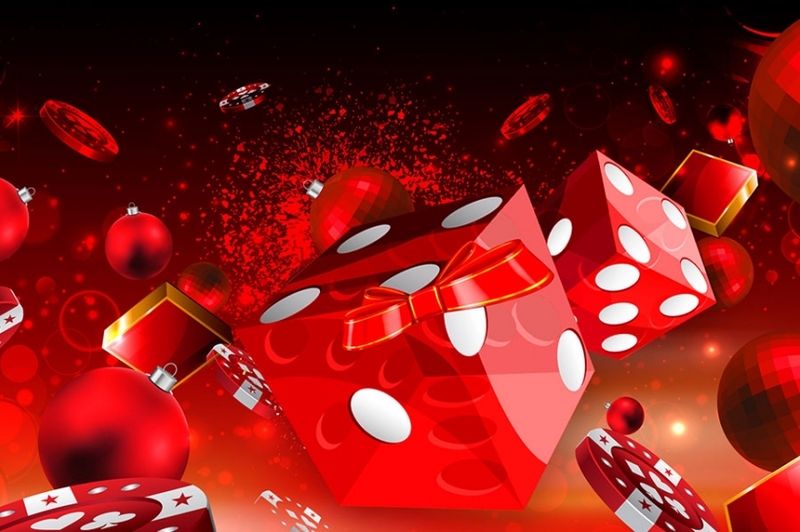 Casino Night Events has a selection of party packages that will fit any size party and any budget. We will work with you to create a party plan that will fit your desires as well as your budget, no matter if your party is an intimate gathering of 20 or a big blowout of 1,000. Washington, DC may have more monuments than any other place in the United States, but thanks to Casino Night Events, our capital will now be known for amazing casino parties. 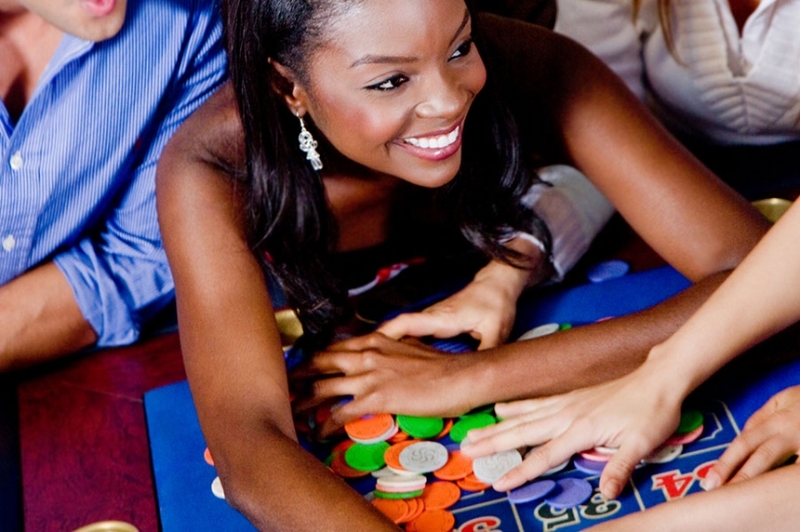 Casino Night Events is Washington, DC’s number one choice for entertainment and party planning. If you have a big event coming up or need to throw a small party that will last in memory, call Casino Night Events.